If you'll excuse the corny pun, Fabric has been part of the fabric of London nightlife ever since its original opening in 1999. 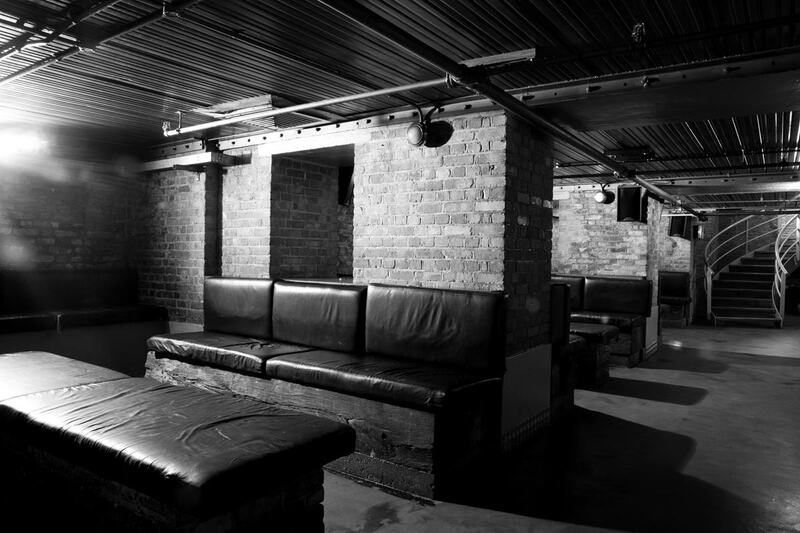 Londoners will no doubt have heard of the nightclub in one way or another in the 18 years since its opening, as it's evident that it's secured a reputation as one of the trendsetters in the capital's clubbing world. 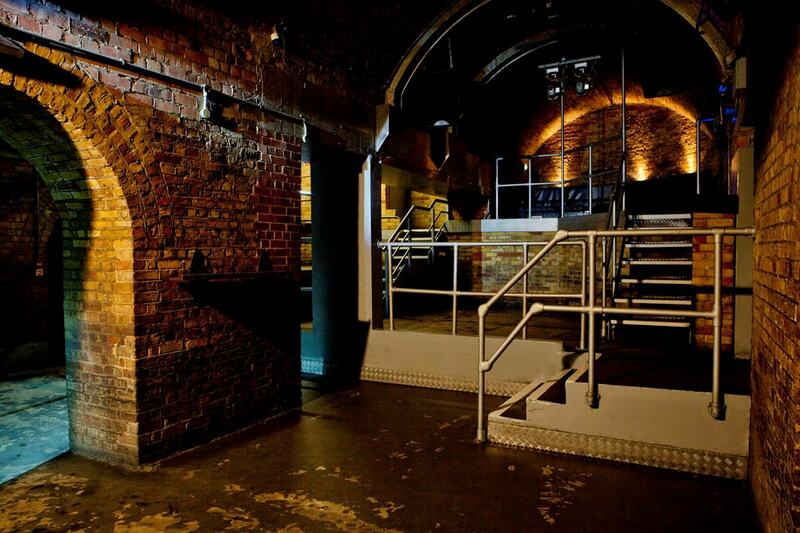 What's perhaps less known is that Fabric is also a hireable venue, both for daytime and nighttime events, Monday to Friday (with the exception of Friday after 8pm). 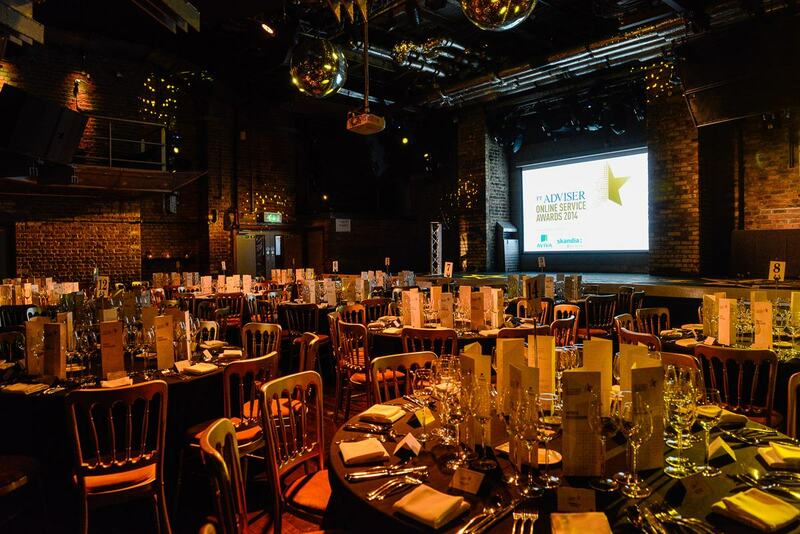 And for events that you perhaps wouldn't immediately expect a nightclub to host: as well as corporate parties and receptions, it welcomes conferences and presentations, awards ceremonies, sit-down dinners, product launches and exhibitions, to name but a few. And the Farringdon venue succeeds in accommodating these events for the very same reason it's excelled as a popular club. It boasts 25,000 square feet of space, meaning it can host up to 1500 guests for private events, if the entire venue is hired. And the spaces are varied, too, from the three club rooms, to the Sunken Bar, to the VIP Mezzanine. 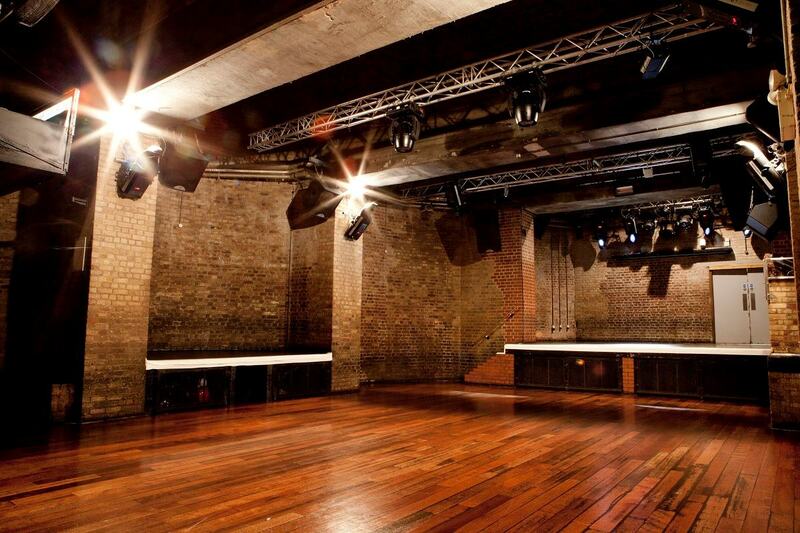 Take Room 1, for instance, the largest space at Fabric that fits up to 800 standing guests: it's fitted with Europe's first ever 'Bodysonic' vibrating dance floor. Room 2 boasts no fewer than three stages, perfect for live performances or ceremonies, as well as a laser lighting system and 10-foot screen and projector. Room 3 is the smallest of the three, but still welcomes up to 200 guests, who can take advantage of the DJ booth and three height levels. The Sunken Bar, adjoining Room 2, is ideal for private parties, thanks in part to the bedded lounge area and private bar, sure to impress guests. The VIP Mezzanine, meanwhile, overlooks Room 1, and can be hired as its own space or as a breakout area, for downtime during conferences or meetings, for instance. 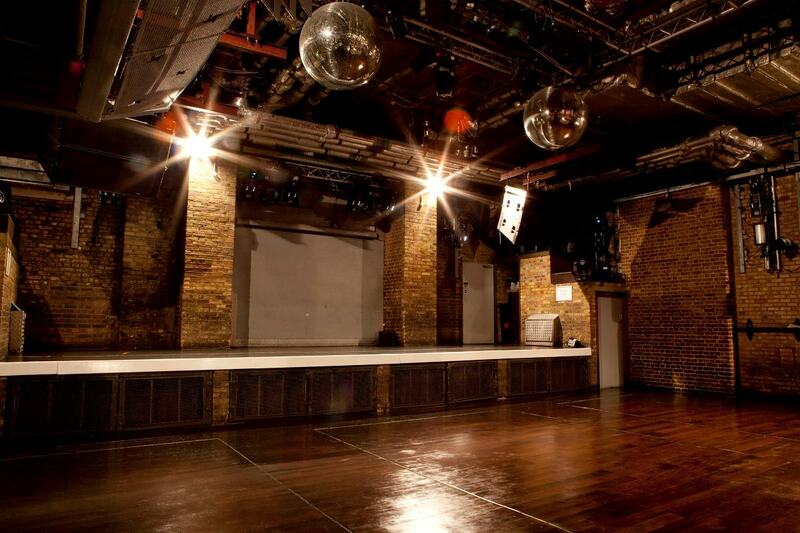 Whatever the function in mind, event bookers will find a perhaps unconventional but befitting home at the legendary Fabric. 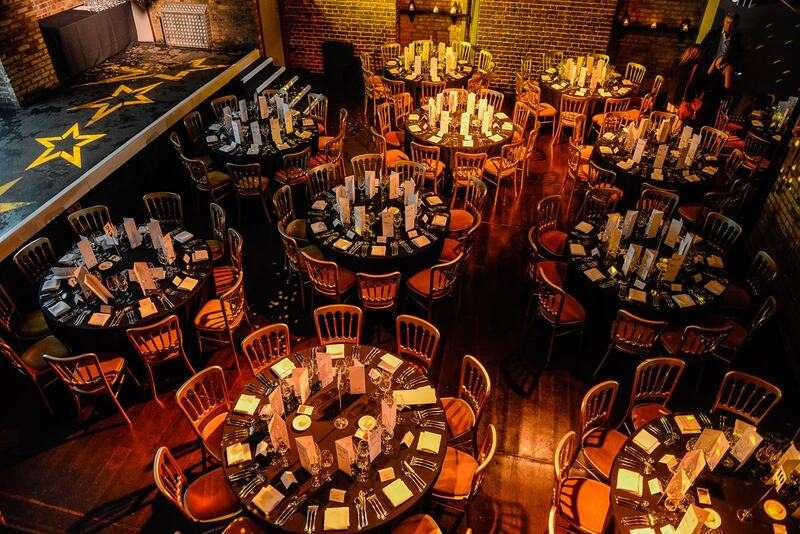 From the trendy exposed brickwork interior, to the first-rate AV facilities, to the award-winning sound and lighting systems, the perks of a Fabric event are countless. Not to mention, if the event is a music-orientated one – such as a party or reception – there's really no competition in terms of DJ talent, with the crème-de-la-crème of house, techno, drum 'n' bass, dubstep and electro talent on hand. To find out more about Fabric, and to enquire about hiring it for your next event, click here.